From the celebrated author best known for the Idiot Girls' Action-Adventure Club and described as "the funniest writer in the solar system" (The Miami Herald) comes a new laugh-out-loud collection of essays on rudeness. Pinterest. Foodies. Anne Frank's underwear. New York Times bestselling author Laurie Notaro--rightfully hailed as "the funniest writer in the solar system" (The Miami Herald)--spares nothing and no one, least of all herself, in this uproarious new collection of essays on rudeness. With the sardonic, self-deprecating wit that makes us all feel a little better about ourselves for identifying with her, Laurie explores her recent misadventures and explains why it's not her who is nuts, it's them (and okay, sometimes it's her too). 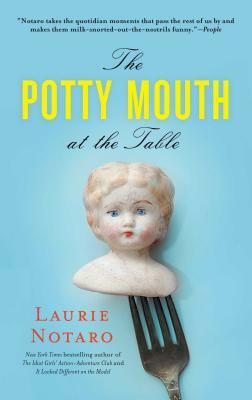 Whether confessing that her obsession with buying fabric has reached junior hoarder status or mistaking a friend's heinous tattoo as temporary, Laurie puts her unique spin--sometimes bizarre, always entertaining--on the many perils of modern living in a mannerless society. From shuddering at the graphic Harry Potter erotica conjured up at a writer's group to lamenting the sudden ubiquity of quinoa ("It looks like larvae no matter how you cook it"), The Potty Mouth at the Table is whip-smart, unpredictable, and hilarious. In other words, irresistibly Laurie. "[S]mart and witty...Essay to essay, her unpredictability will keep readersenthralled and entertained. She even saves the best surprise for last. Ifyou're reading in public, be prepared to answer the question: 'What's sofunny?' 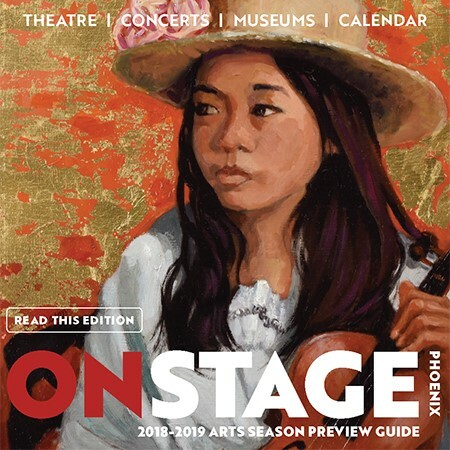 "
"Notaro is sharp, relatable, and pithy; a dynamic combination."